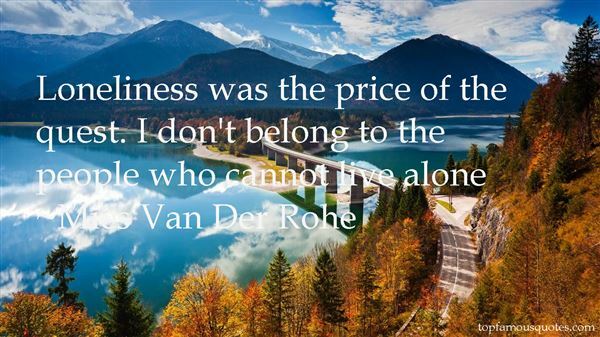 Reading and share top 2 Mies Van Der Rohe famous quotes and sayings. 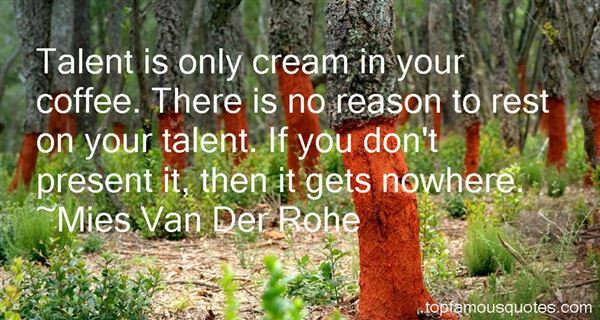 Browse top 2 most favorite famous quotes and sayings by Mies Van Der Rohe. The average European does not seem to feel free until he succeeds in enslaving and oppressing others."